Kaltimber for your new home. HERE'S A BIT OF DESIGN INSPIRATION BASED ON OUR MOST RECENT PROJECTS. 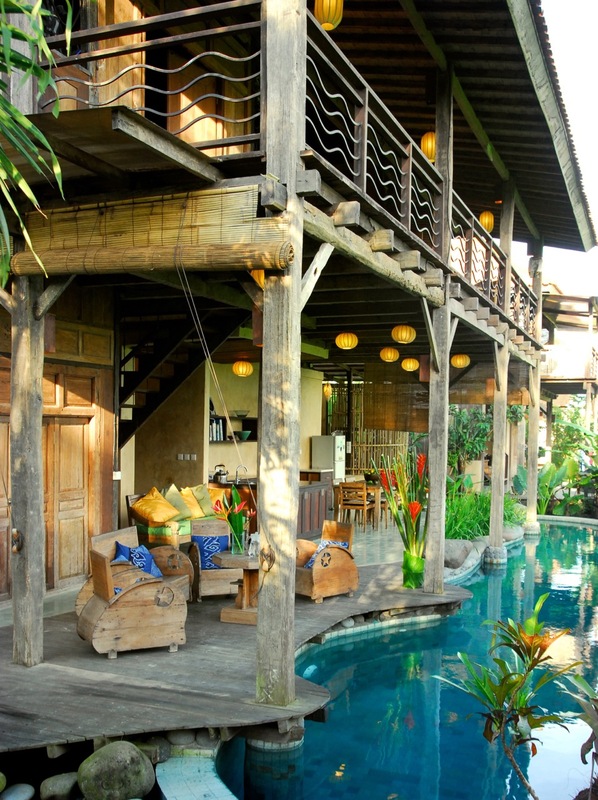 Built from 100% reclaimed timber, Pondok Langon is a custom-designed and built family home in Bali that has succeeded in completely avoiding using new timbers in its construction. Everything from the rafters to the floors and joists are reclaimed. 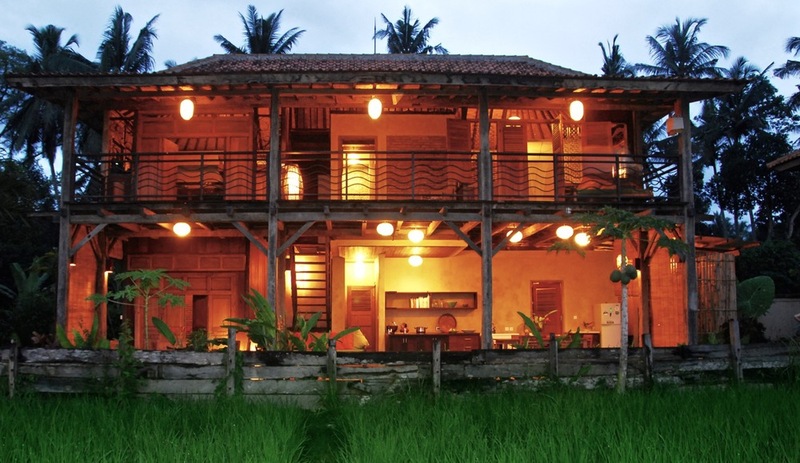 Many doors and windows were sourced in Java from post-earthquake demolitions. Sawn timber used on site is Bengkirai for flooring and walls, and Ulin for stairs, benchtops, decking and additional flooring. The kitchen was custom built by MasaKini using Ulin and Bengkirai wood supplied by Kaltimber. Kaltimber supplied both reclaimed Ulin flooring and decking for the private home of the Hidden Hills owners. 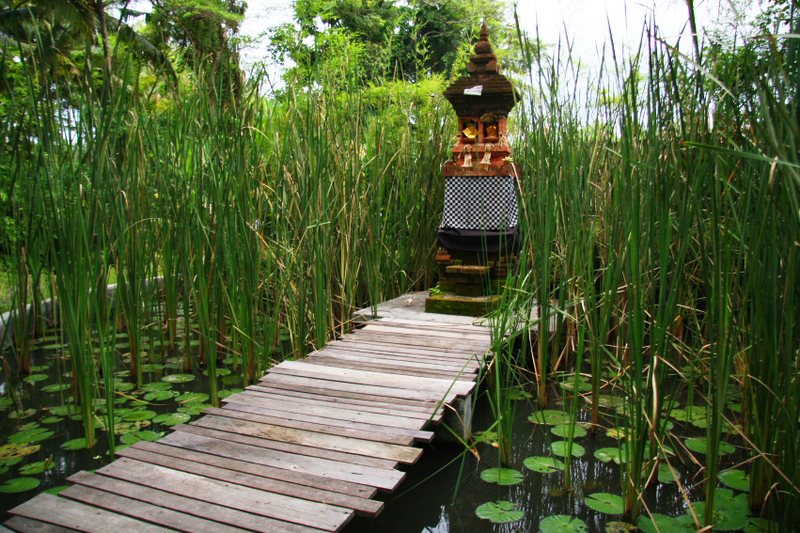 This villa was designed by architect Kadek from Gapura Bali and Kadek Gunarta from Dek's Studio. The deck uses a variety of rough-finished Ulin in various widths and lengths, as well as solid old Ulin railway sleepers for stairs. The pool stairs and deck use 2 x 15 Ulin, laid in a fan-like way. 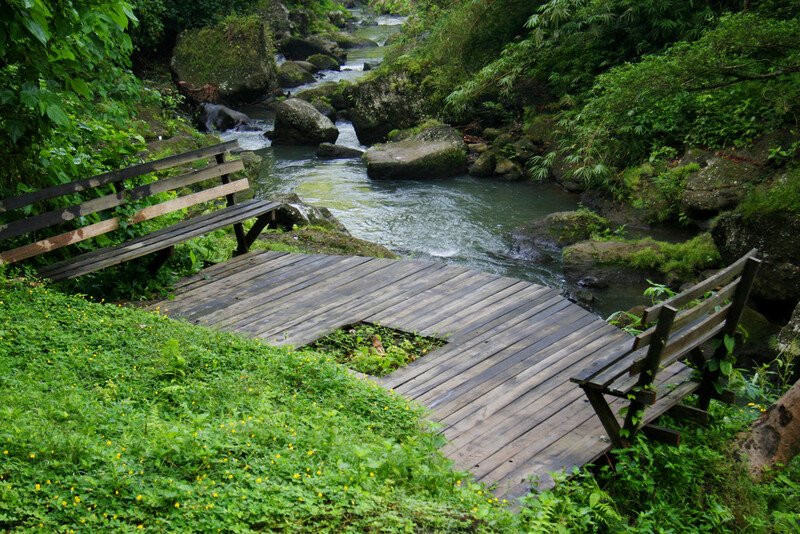 The bridge uses random Ulin boards. Kaltimber supplied 3 x 10 processed Ulin decking with a pencil round finish and 5 x 10 Ulin joists for this project. 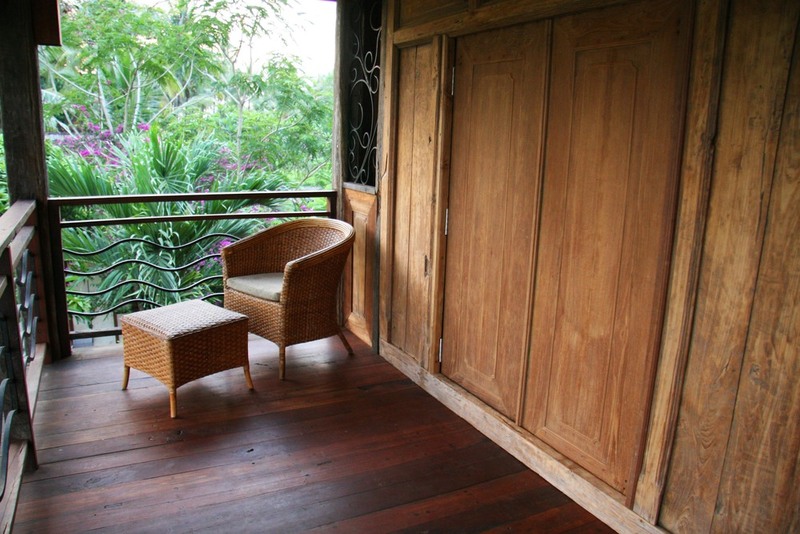 The deck was installed by Timber Sanctuary and left unfinished to age and weather naturally. 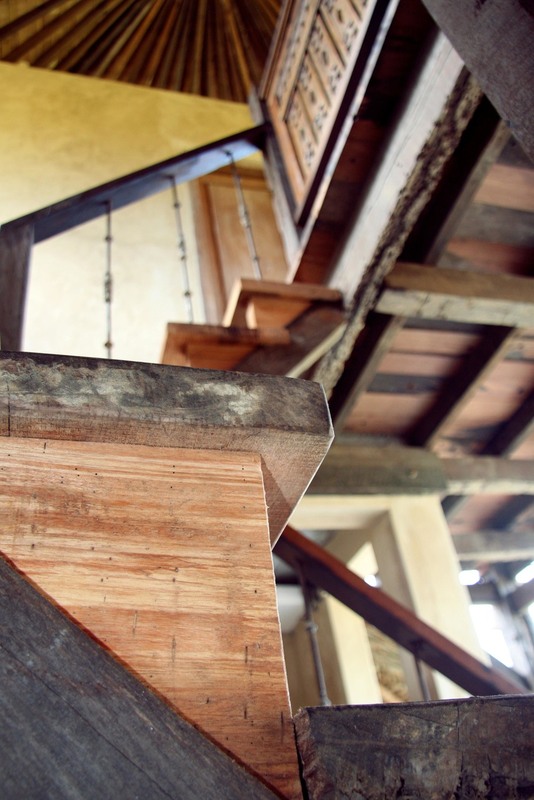 Kaltimber supplied replacement flooring, wall and stair material for this renovation project in Ubud, Bali. The owners used solid 4cm x 15cm Bengkirai boards for their floors and steps. For joists and posts they used 8cm x 12cm Bengkirai and Ulin. For the wall panels, they used 3cm x 20cm Red Kapur. 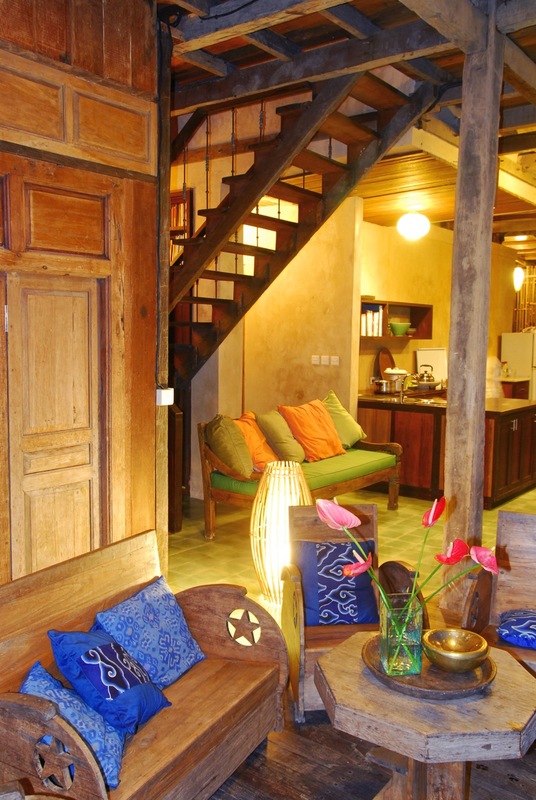 The custom-made doors were constructed on site using reclaimed Bengkirai. 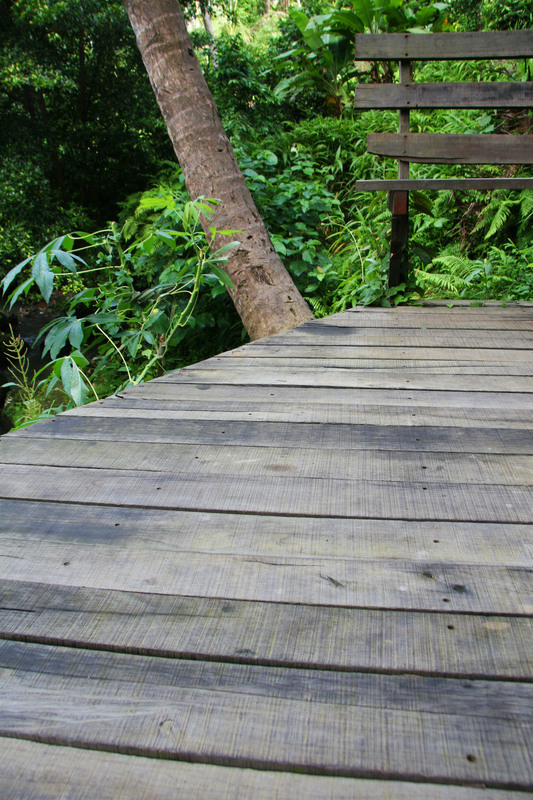 The owners used Kaltimber products to create a series of decks and walkways using our reclaimed Ulin decking.